Great news for Indians traveling to and from Austin. Lufthansa is launching a new direct flight from Frankfurt, Germany, to Austin, Texas. 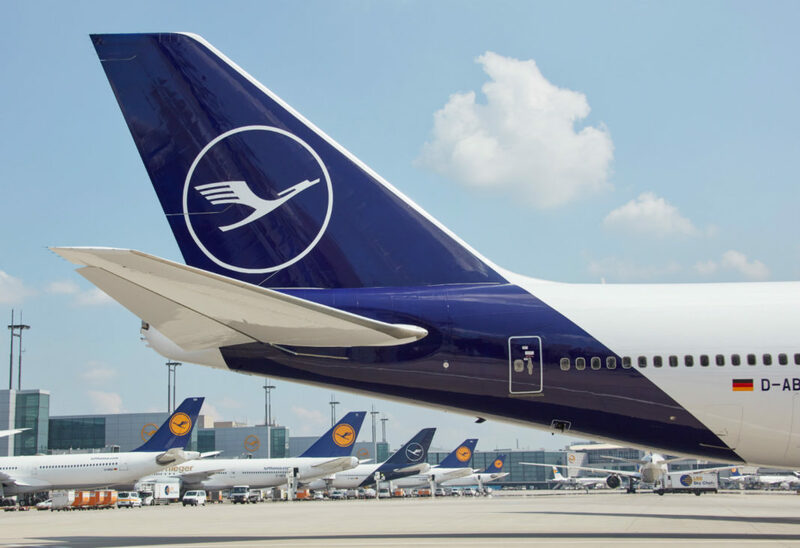 Commencing on May 3, 2019, Lufthansa will offer 5 weekly flights from Frankfurt Airport to Austin – Bergstrom International Airport. With this new flight offering, Austin will become the German carrier’s third destination in Texas, following daily service to Dallas and Houston. Lufthansa will operate the Airbus A330-300 in a three-class cabin configuration offering customers Business Class (42), Premium Economy (28), and Economy Class (185). Flights will be operated on Mondays, Wednesdays, Fridays, Saturdays and Sundays. Optimally timed, flights arriving from India will connect perfectly to LH468 departing from Frankfurt at 10:05 am and arriving in Austin at 2:20 pm. On the return LH469 leaves Austin at 4:05 pm and arrives in Frankfurt at 9:10 on the following day thus comfortably reaching all departures to India. With the launch of the new route, Lufthansa opens up the world to all explorers. “With more and more Indians displaying a growing zeal for exploring the world, the launch of the new Frankfurt-Austin flight brings the world closer to Indians within the country as well as the Indian diaspora in Texas and Europe,” said Paurus Nekoo, General Manager Sales, India for Lufthansa Group. Lufthansa has 28 flights a week from India to Frankfurt, across 4 metropolitan cities making transit to Texas convenient and reliable. The new route will not only enhance overall connectivity, it will also make travel easier for business and leisure travelers as well as students going from India to Austin.